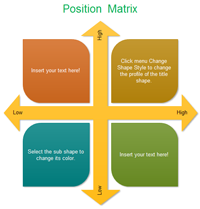 The following matrix templates can be reused in the Boston Matrix Maker. 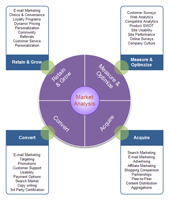 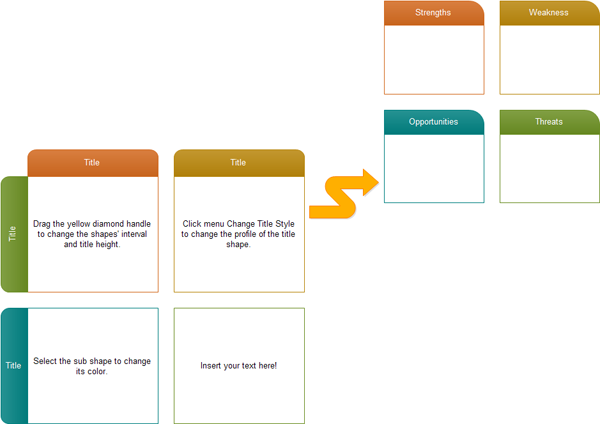 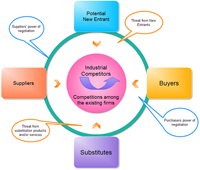 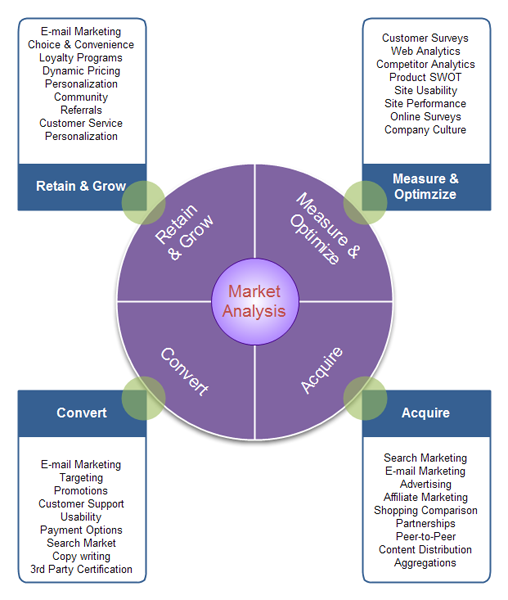 They are grouped in topical sets as Business Diagram templates. 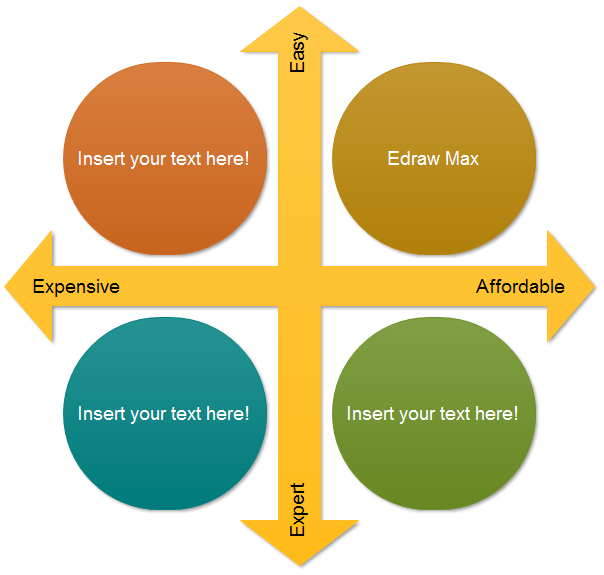 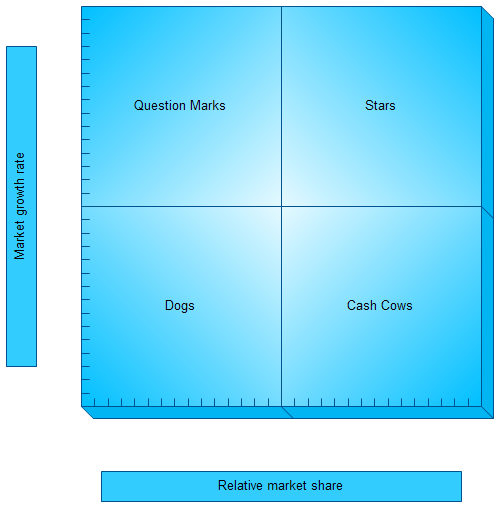 Discover why Edraw Software is the wisest choice to start the graphic organizer. 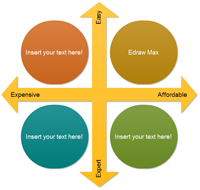 Try Edraw Max FREE.